"In Yemen a mistake took place, and that was starting a war against this country – aggression against the nation of Yemen,” former Foreign Minister Manouchehr Mottaki said in an interview with RT’s ‘Sophie & Co’ program. “This is the problem, this is the crisis. If we don’t look into the root of the crisis we cannot find a solution to that,” he added. 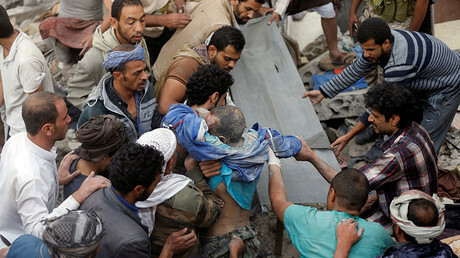 However, “some countries encouraged the aggressor to continue its war against Yemen in the state of mediation, taking part in the ceasefire, in stopping the war and cooling down the conflict.” Mottaki was responding to a question on Riyadh apparently using a perceived Iranian threat to justify its actions not only in Yemen, but also in Syria, Qatar and Bahrain. “It is based on two different approaches to the same development [of events] in the region,” the ex-minister said. “When you look through the realities of the region, you will understand at some point that if you don’t follow the realities, you will not reach a correct solution to these crises,” Mottaki added. Tehran has been able to “follow the right strategy” regarding these issues for the past 30 years, he said. When asked about the Saudi claims that Tehran had its feet in an incident when a missile was launched at Riyadh from a Houthi controlled territory in Yemen, Mottaki rejected the accusation, saying it is a “well-known” strategy to put the blame on another party “to say this is their mistake.” Tehran is only providing “an advisory” role to the Houthi rebels, the authorities have repeatedly said. 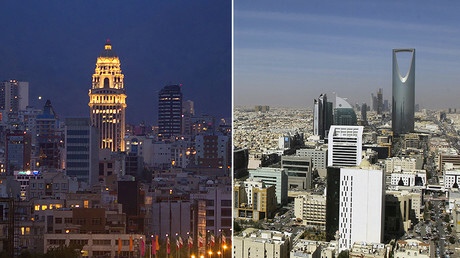 The missile incident increased tensions between regional rivals Tehran and Riyadh over the war in Yemen. Following the attack, Riyadh closed Yemen’s air and sea ports, tightening the grip on the already exhausted nation. The UN urged the blockade to be lifted, warning that "untold thousands of innocent victims, among them many children” would die due to lack of medication and food. Over the weekend, the first aid shipment arrived in the war-torn country after the Saudis promised to reopen humanitarian corridors following a weeks-long closure. In 2015, the Sunni Arab coalition with Riyadh in the lead started a military campaign against the Shiite Houthi rebels to prevent them from taking over the entire country. 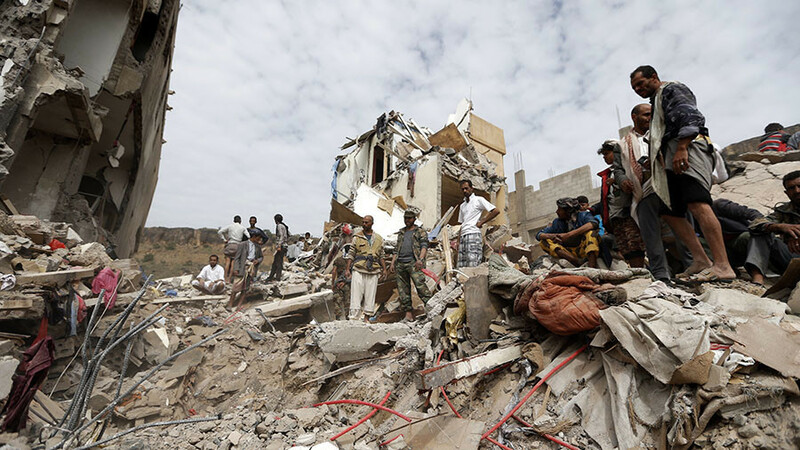 The Saudi-led operation contributed to a major humanitarian disaster, with civilians paying the highest cost, according to humanitarian organizations and the UN. Some 20 million Yemenis, including 11 million children, are in need of urgent aid, the World Health Organization says. “ISIS does not believe in anything. ISIS was a tool of the Americans, of the Israelis and, unfortunately, was supported financially by some oil countries in the region – in order to make the region unsecure,” Mottaki said. He offered assurances that Tehran would side with anybody intending to counter terrorists, when asked about Iran’s efforts in neighboring Iraq. The cooperation has meant that “Iran and Iraq, two countries who had eight years of war together, nowadays are definitely deepening their confidence-building,” he said.